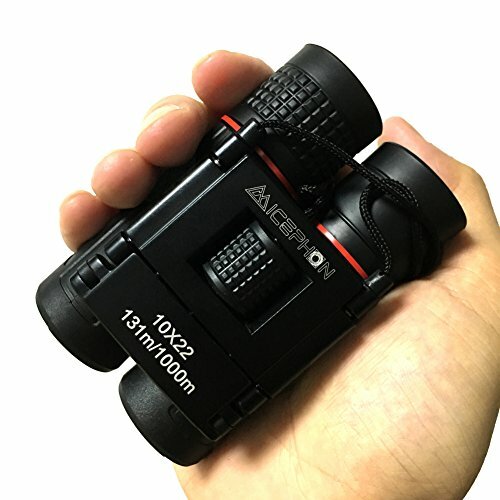 - This High power Monoculars is equipped with SOLID Phone adaptor & Tripod mount, excellent for Bird watching, Shows, Traveling, Safari, especially for quiet observation. 7*24 after service time, for any questions, please contact us by micephon@outlook.com or WhatsApp: +86-13823212356. ⁞⁞Ideal Gift for Kids⁞⁞ - This Compact Binoculars is simple to use, it's an excellent gift for kids. If you have any questions about this product by Micephon, contact us by completing and submitting the form below. If you are looking for a specif part number, please include it with your message.